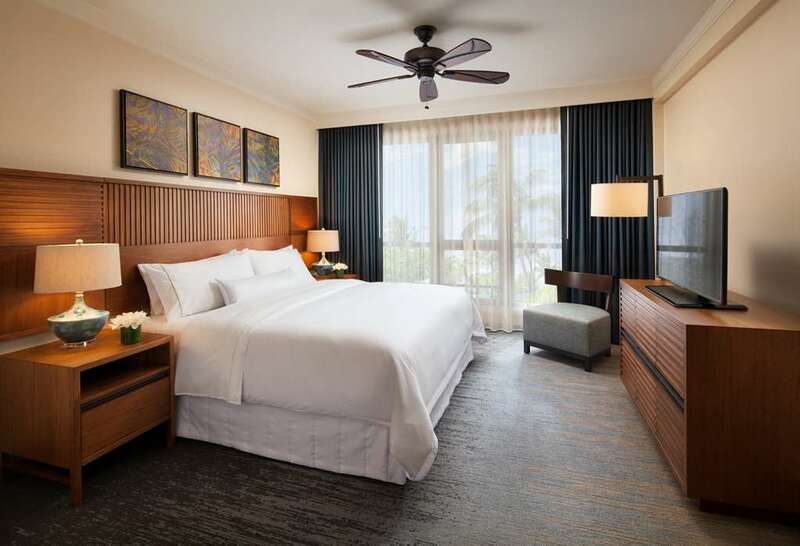 You can cook your own food with kitchenettes in the rooms, and to make certain you wake up from your slumber on the dot here at Marriott Maui Ocean Club you can ask for a waky-waky phone call. 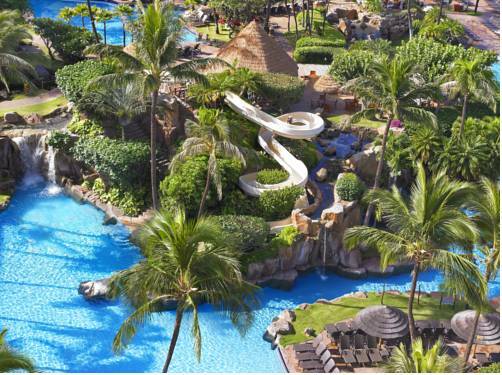 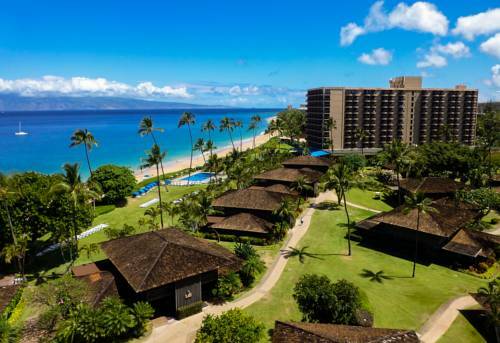 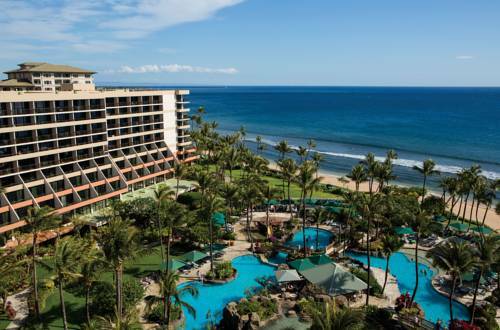 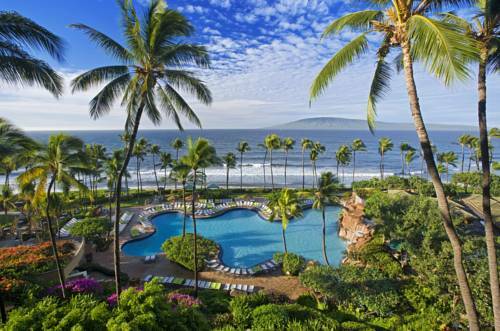 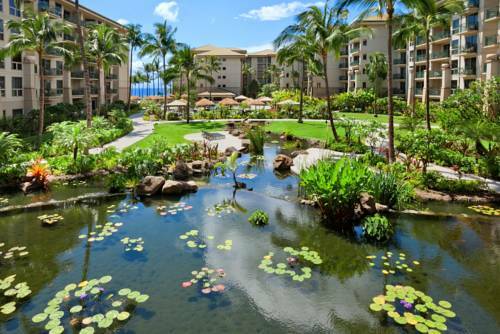 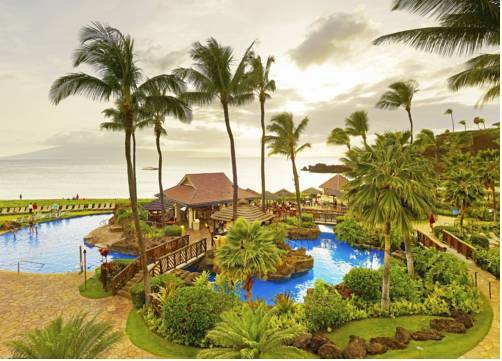 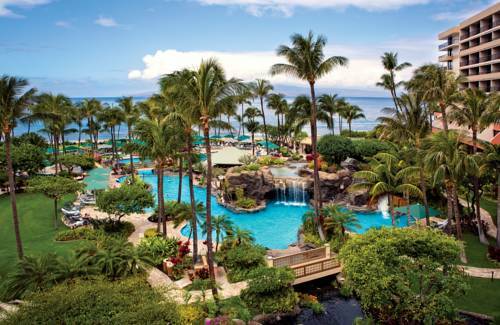 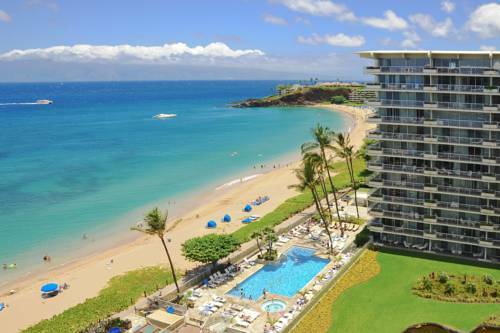 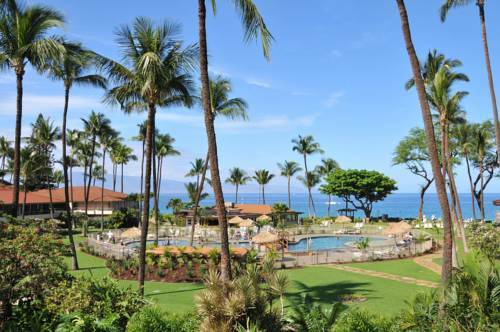 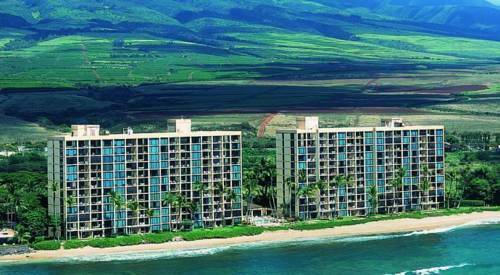 These are some other hotels near Marriott's Maui Ocean Club - Molokai, Maui & Lanai Towers, Kaanapali, Maui. 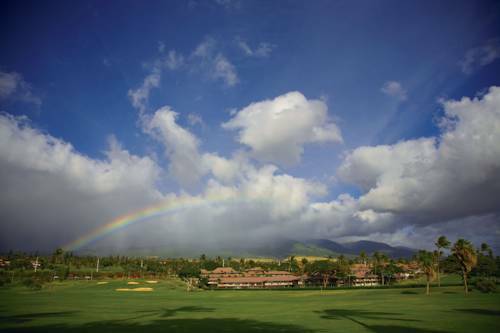 These outdoors activities are available near Marriott Maui Ocean Club.